Twitter and Bloomberg announced that they will be collaborating to provide a 24/7 streaming news video outlet which will release this fall 2017. As part of its plans to become a platform for nonstop live video streaming, Twitter has partnered with Bloomberg to create a 24/7 news streaming channel, which expected to launch this fall. Fox is also vying for more control. In its attempts to catch up with Google and Facebook–which already make a lot of money from video ads–the messaging service, Twitter, plans to position itself as a live video platform to attract more users and advertisers alike. Following the steps of Google’s YouTube and Facebook, Twitter sets its focus on live video streaming to attract advertisers and boost growth. In the first quarter of 2017, Twitter had broadcast 800 hours of live video content related to specific events. Last year, the 140-character chat app beat Facebook, Amazon, and YouTube and acquired NFL broadcasting rights. They also announced deals with other sports partners, such as the PGA Tour, WNBA, and Major League Baseball Advanced Media. This strategy is put to work at a time where the company’s financial performance is less than glowing. The company reported its first-ever decline in earnings with $548 million in Q1 2017, down from $595 million in the last year’s same period, yet Twitter still exceeded most expert expectations. The darling of celebrities and journalists, tweeting seems to be still struggling to appeal to the mass public, though its monthly active users increased 9 million from the previous quarter to reach 328 million. According to the Wall Street Journal, Twitter Inc. has partnered with Bloomberg to create a 24/7 news network centered on streaming live video. 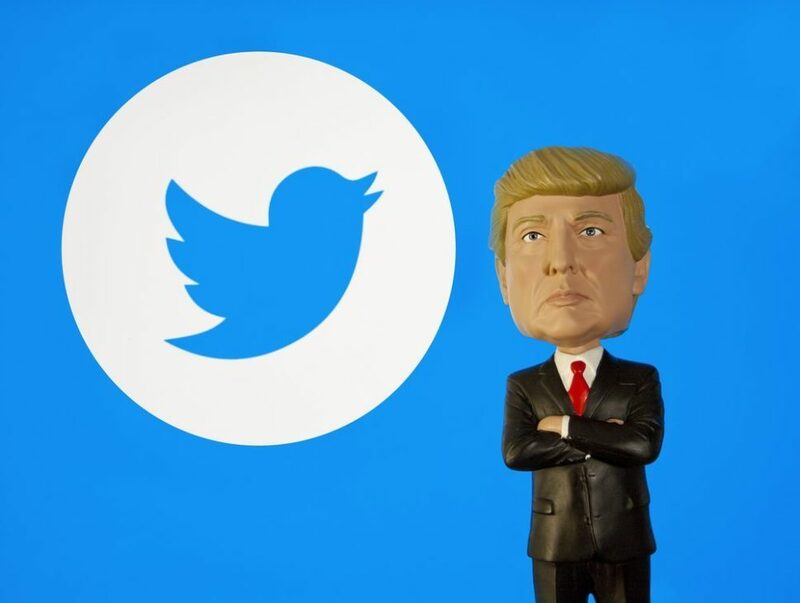 The social micro-blogging platform and the financial news company had already joined forces last September to broadcast live coverage of the U.S. presidential debate. The yet-to-be-named channel is due to launch next fall. In addition to original content provided by Bloomberg, the ad-supported channel would also stream live footage from the various outlets around the world as well as selected and curated videos posted by the most noteworthy tweeters. An event will be held by Bloomberg for advertisers where the deal will be announced officially, next Monday, by Michael Bloomberg and Twitter CEO Jack Dorsey. Despite total revenue gains of 7% for 21st Century Fox in Q1 2017, many people saw the trimming of Bill O’Reilly from the news network as a sign of downturn for Fox and its subsidiaries. But the company is still making high-profile moves. According to the Financial Times, Fox is considering working with private equity firm Blackstone to acquire Tribune Media. CEO of 21st Century Fox, James Murdoch, had told investors that the company was not considering any large-scale acquisitions. Yet, after reports of the Sinclair Broadcast Group wanting to acquire Tribune Media, which would give Sinclair a 28% ownership of Fox affiliates, many speculate that Fox is angling to block Sinclair’s acquisition.